Before we moved, because we had a guest house, we used to have a lot of guests. Now, not so many. So I am always excited when someone I know comes to visit. 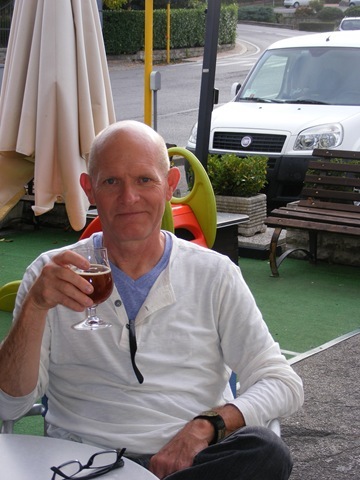 This is my friend David in Monte San Savino. I have known him since first grade. That’s a long time. He and friends were visiting and staying nearby. 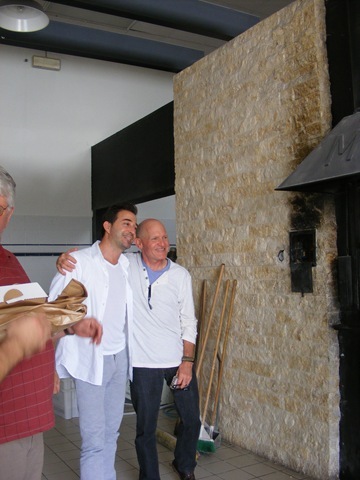 We met them one day for lunch at Menchetti. 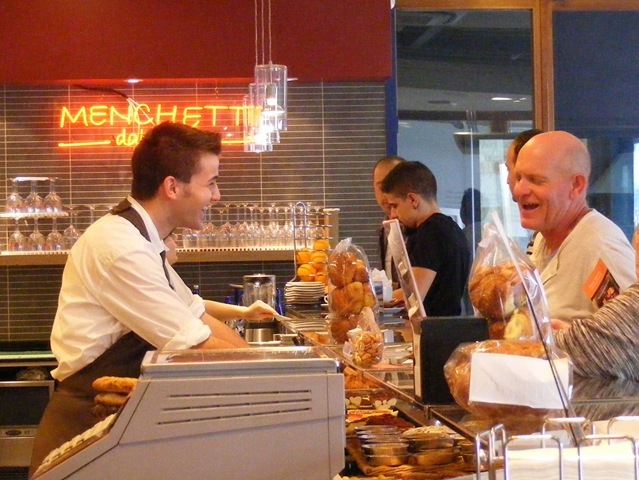 Here is David sharing a laugh with one of the employees. I know I have written about Menchetti before. We like to take folks there for lunch. They have a more innovative rather than traditional menu but still remain true to the idea that good, fresh, Tuscan ingredients only need simple preparation along with respect and love to shine. In the years since we have been here we have watched as the younger generation has expanded and grown the business. It is still a family run business. As they do every day, the Menchetti family was having lunch too while we were there. 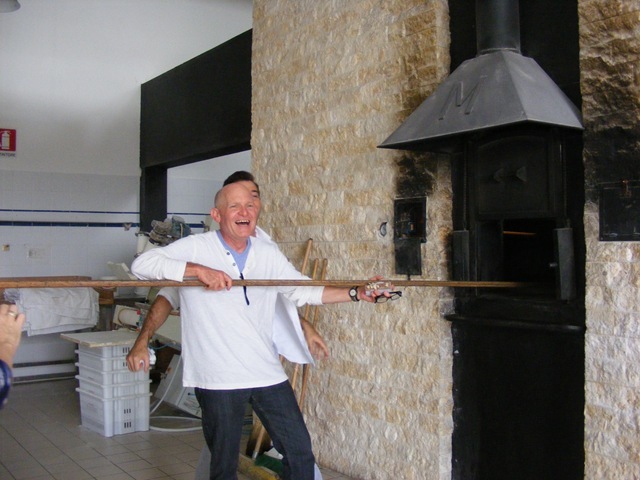 They were so excited by the buzz and wonderment that David and his friends had for all the products that they took us back for a tour of the bakery. David hangin’ with his new bud, one of the Menchetti boys. 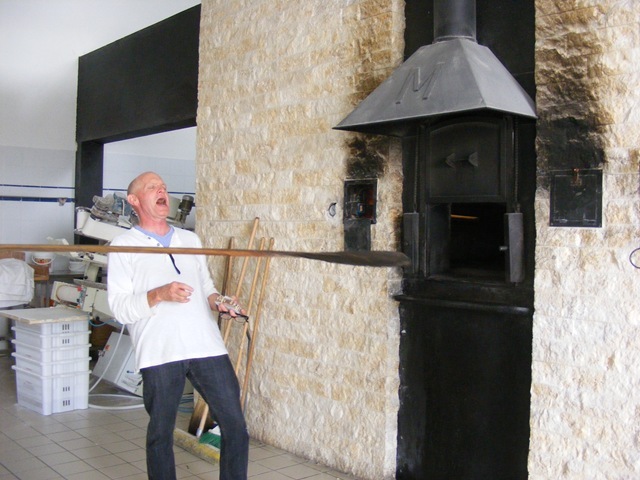 There are two wood fired ovens for baking bread. 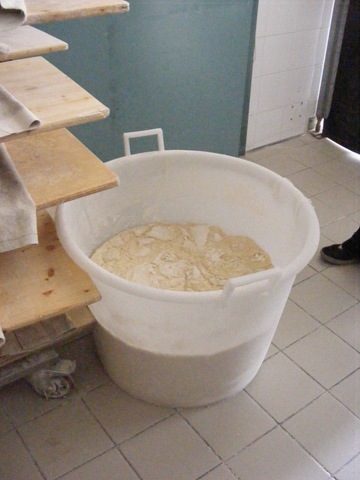 Starter dough for the next day. 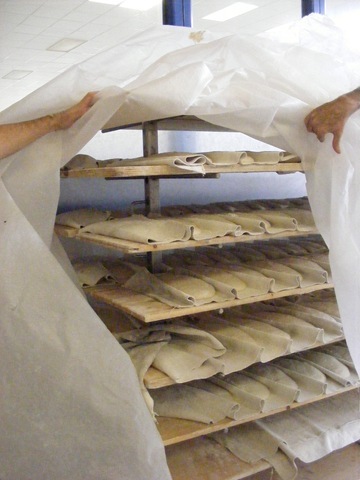 The rising loaves waiting to be baked. 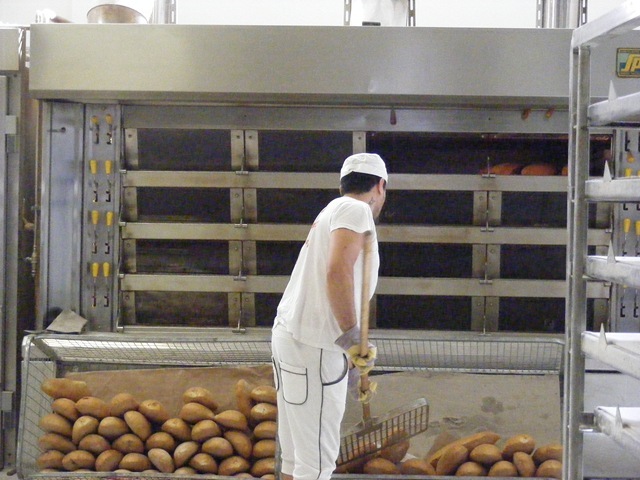 Loaves coming out of the gas fired ovens. 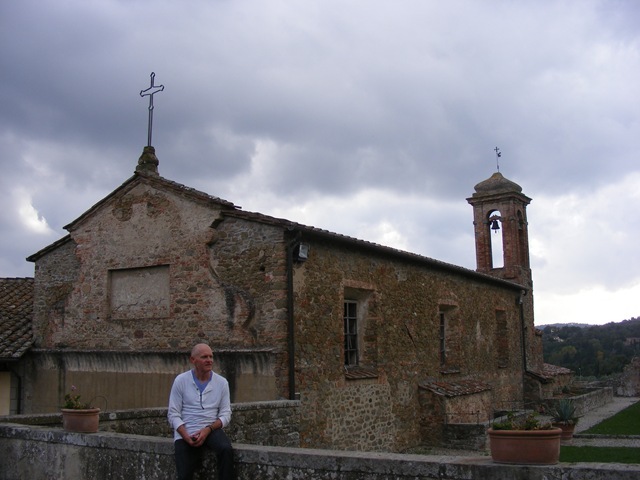 After an exciting lunch, we headed over to Monte San Savino for a quick tour. Finishing at Bar Madison for gelato or beer or wine or whatever. I am ‘friends’ on Facebook with a number of people that I went to school with. I have been so tickled to see that some of them have visited Europe this year. I hope they all enjoyed their trips and I hope that next year when they come back they will include a swing through Tuscany with a little time to visit with us. I think David would tell you that it can be a fun adventure. How did you figure out who it is? I didn’t use his last name on purpose.